If you are looking to enhance a dull interior with a view to hosting varied events, why not consider installing a Hall lining (can also be used within gyms, barns or factory units). These days ‘plain and simple’ is in vogue. Weatherill Brothers have been manufacturing Interior Linings for many years and to differing styles fabrics and colours. We manufacture ‘flat’ Linings which can be used to cover the untidiness of a utility building, creating a simple yet classy venue. We can manufacture Interior Linings in a size, fabric and style to suit your requirements. Marquees for Hotels & Restaurants. 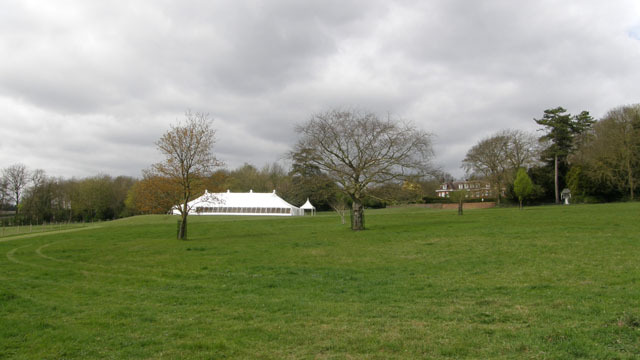 Nothing can beat the atmosphere of a Traditional Marquee for weddings or parties, so why not consider the purchase of a Semi Permanent Marquee for your venue, to cater for these events. 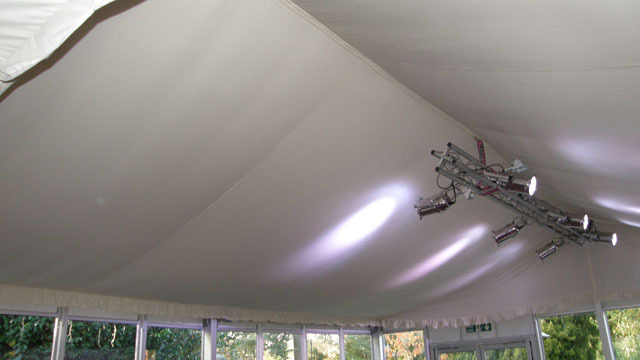 Weatherill Brothers specialise in the Manufacture of Traditional Marquees in either heavy duty PVC or Canvas. We also manufacture Frame Marquees. Following the manufacture process, we will arrange with you a date to install the Marquee, which can also include, Interior Lining, Wood Floor or Carpet, Heating, Lighting and Furniture, as well as ancillary equipment (eg Catering Tent, Covered walkway or Reception Tent). Follow up services can include winter takedown, storage, cleaning and safety checks. Contact us for details of our Semi Permanent Marquees and how we may be able to help you.